6 Weight Training Tips For Beginners – And Regular Weightlifters! Entering the world of weight-lifting can be extremely daunting if you’re coming from a cardio background or considering entering a gym for the first time – now that can be intimidating. In this article I will provide you with six simple, yet effective tips to help you begin or even improve the way you train in order to successfully achieve your training goals. Now, some of these may seem cliché for not-so-new fitness fanatics – but do you actually put these factors into practice? Adapt these tips into your lifestyle to see if your energy increases, whether you achieve a personal best or finally get past a frustrating plateau! Way too many people underestimate the importance of rest and sleep. After all, the more you train the stronger you will get, right?… Wrong. Training too often and not getting a sufficient amount of sleep every night can inhibit your success in getting stronger, fitter, being mentally prepared for difficult training sessions and will eventually make you ill…trust me. When you work out you are tearing your muscles, which forces them to repair and grow back bigger and stronger! Growth hormones (maintenance of body and metabolism) are a massive contributor to this process with growth hormone secretion occurring during sleep – so it’s important to get in those zzz’s! Yes that’s right, your muscles grow in your sleep! Of course you still need to train hard and eat well to get stronger but getting enough sleep is equally important. Rest and repair is key to gaining lean muscle, size, strength – etc. If you train too frequently you have a much higher risk of sustaining an injury, risking days, weeks, months off from training! You should be having a rest day at least once every four days in order to give your muscles enough time to repair. Whether you want to sculpt a toned, lean physique or pack on the muscle mass, your muscles need sufficient amount of energy the food that you put into your body. Training hard to achieve these goals requires you to consume more calories than you burn throughout the day. However, if you then feel that you’re getting a bit of a gut, cut down on the calories a bit. It’s all trial and error and every body is different so you need to find the right balance of training and eating that works for you! Try to get the least (if any!) extra calories from simple-carbohydrate foods like chocolate bars and sweets a like/fat-free food products, as they are often incredibly high in sugar to make up for lack of nutrients – your body therefore detects these as ‘chemicals’ rather than good nutrients to digest for energy. These types of ingredients may cause more body fat gains than muscle gains! There are tons of supplements available on the market – and you don’t need to take them all! A few specific ones may help you reach your goals. A good formula will boost your workout by allowing you to overcome fatigue and train harder and longer. After all that work, you’re going to need something to help your muscles repair and recover; this is where whey protein comes in. 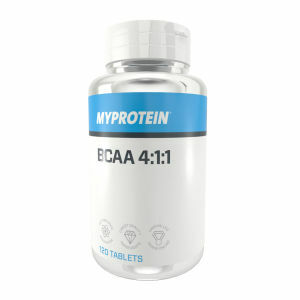 Proteins consist of a long chain of amino acids – their purpose in your body (to summarise) is to replenish and build your muscles back up after you tear them by lifting weights. (This is a good thing! – tear, heal, grow!) 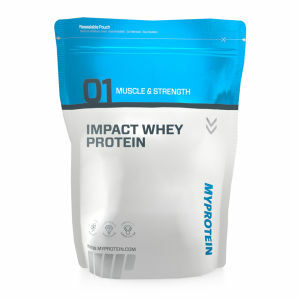 I would recommend going for a basic whey protein at first. 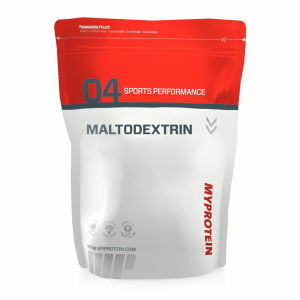 I consume carbohydrates to get those extra calories – for example, Maltodextrin is a typical fast-acting carb that delivers lost nutrients straight back into the muscle post-workout for replenishment and repair. 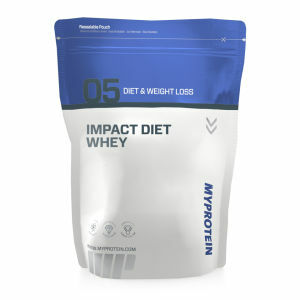 Try adding this with whey protein following a workout and whenever you need a calorie boost throughout the day! A compound lift is a manoeuvre that utilises multiple muscles simultaneously. Compound lifts will help you to gain strength and power quickly – whether you’re wanting to a male wanting to gain size or female training to sculpt feminine curves! You are able to train more than one muscle at a time and therefore increase your overall workout efficiency. Imagine that your program involves training a few days a week and on each day you target two different muscle groups and for each group you do four different isolated exercises (lifts that target one particular muscle). That’s eight different lifts all together. Now imagine that you can replace two exercises from each group with one compound movement. You’re now down to only six unique lifts and you’re still working all the same muscles you were before. This is especially helpful if you don’t have much spare time to go to the gym. Good form on lifts is vital to preventing injuries and building muscle. It’s also the difference between looking like you know what you’re doing or getting funny looks in the gym because you look like a cat who’s just discovered water for the first time… believe me, you’re not alone! Don’t be embarrassed to use a lighter weight just because the person on the next bench over from you is lifting dumbbells bigger than your car; you’re only there to compete with yourself. Remember: they once started from scratch too! Lifting lighter weights with good form is better for your body than going heavy and being unable to control your weights. Doing so will isolate the muscles you are trying to work and increase your strength quicker. It really is worth asking a fitness professional in the gym to check your form – it also helps build confidence to have someone physically help you! ✓ Anything you enjoy – Cardio should fill you with energy and confidence, not dread and frustration! Monitoring your activity using a fitness app on your smartphone is a great way to track your progress, which will encourage you to keep improving! When running or cycling outdoors, try to travel as far from your starting point as you can without becoming too tired and this will remove the opportunity to cut your workout short as you will know that you need to run/cycle all the way back.